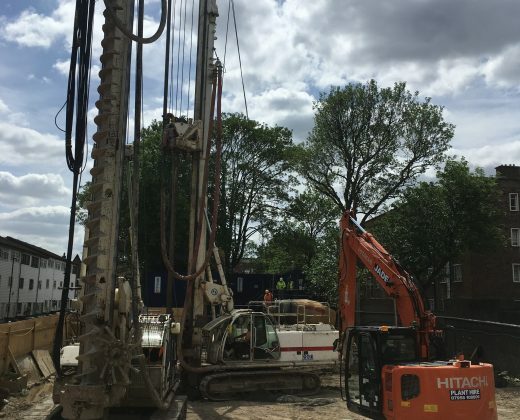 Piling company in London built up from highly qualified and experienced professionals. We met in 2014 and since then we have gained the knowledge about groundworks through everyday hard work as a team in piling company. 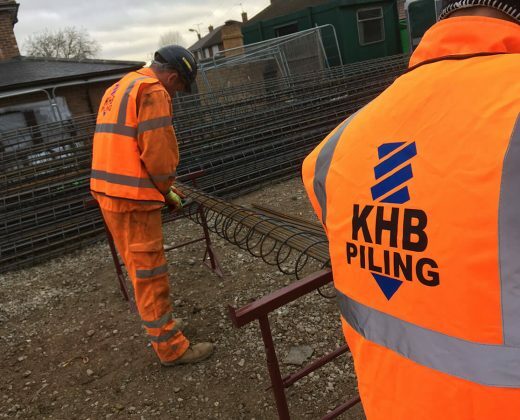 Feeling strong desire to develop our skills and bring fresh air into the industry we set up KHB Piling bringing the highest standards in the well organized and quick, honest manner of work. 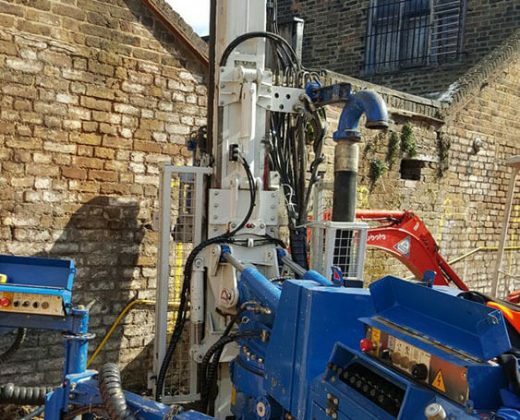 Open Auger Piles / Rotary piles – VIBRATION FREE! 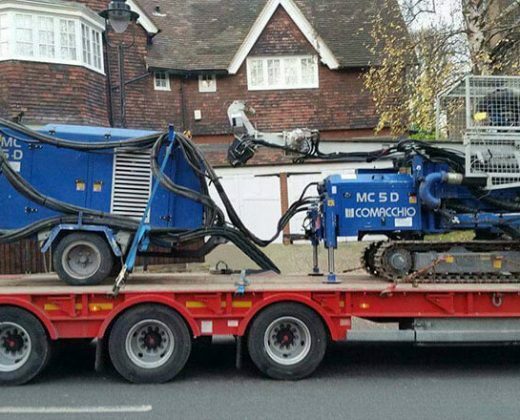 If ground conditions allow us to form open stable hole once drilled , this method will be perfect to use at new build open sites with no piling rig size restriction. 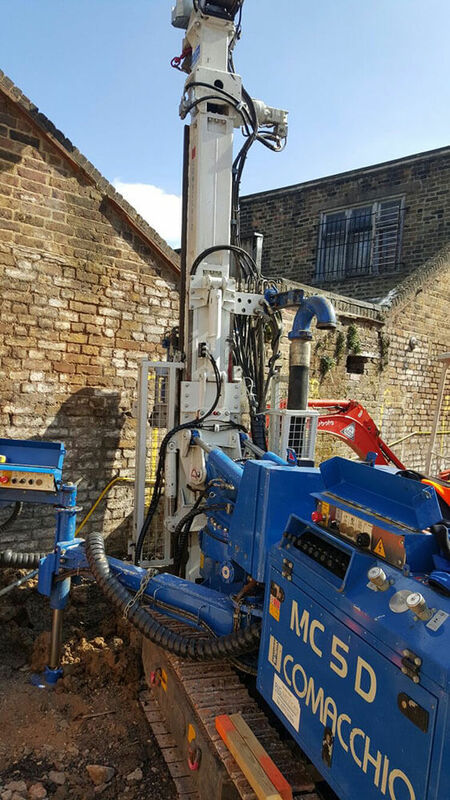 We can do 300mm-750mm piles up to 24m in depth. 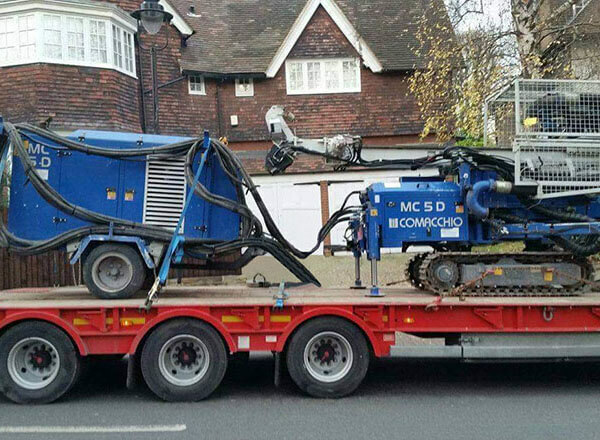 Furthermore, we can also introduce same solution for tight, limited access site where small mini piling rig is needed. 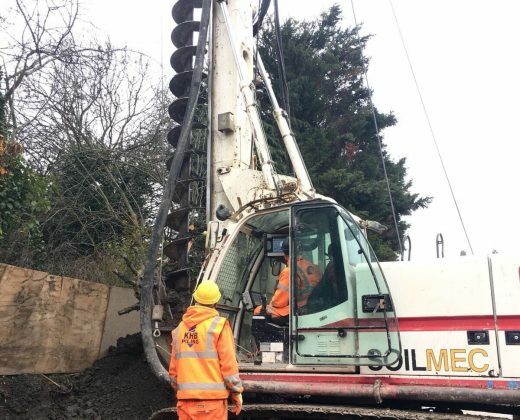 SFA solution(Segmental Flight Auger) piling allows us install piles formed in range of 150mm diameter up to 350mm, with overall single pile depth up to 15m-17m. 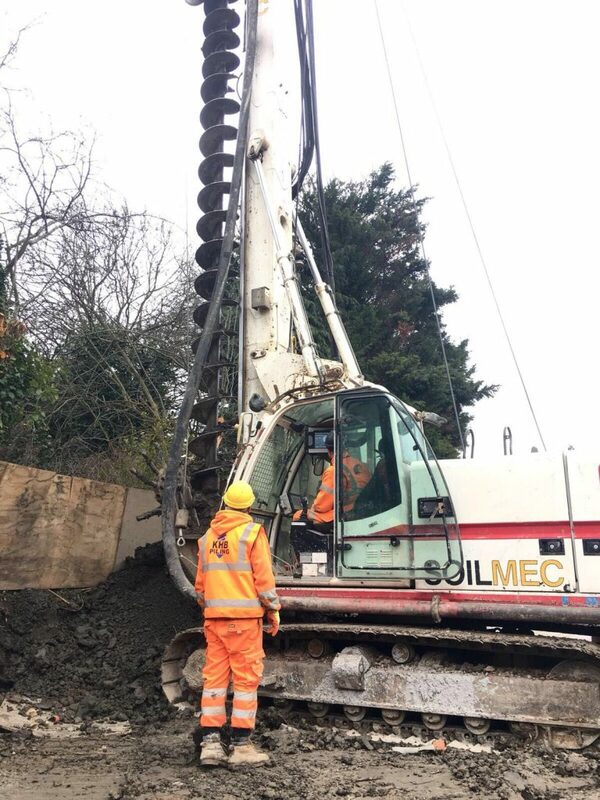 Rig size and tonnage can be adopted for particular building site specific with range from small micro piling rig T3000 GP Services what let us drive via door way with small 1tonne weight up to40Tonne on weight Soilmec SR-40. 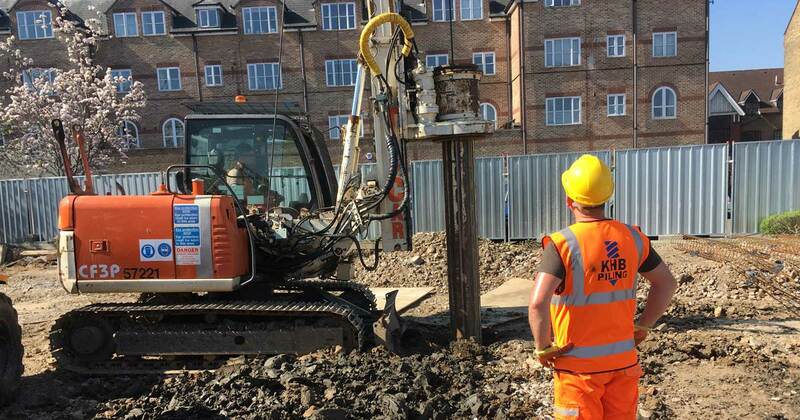 CFA/SFA piling with hollow stem concrete transfer – VIBARTION FREE! Continuous Flight Auger and Segmental Flight Auger with Liquid concrete transfer are suitable for wet, gravelly ground conditions where open auger pile would not be achieved. This method is pure cast in-situ progress. 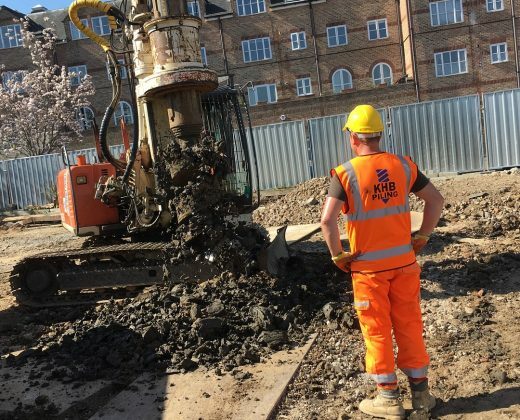 When estimated pile toe depth is reached, a string of augers are slowly taken out and by the same time concrete is being pumped via the middle of augers. That procedure is being carried until full auger length is extracted from a ground. This solution allows the concrete pile to settle down in any loose ground without risking the loss of integrity. The next step is to dip down the reinforcement cage straight away into still wet concrete. 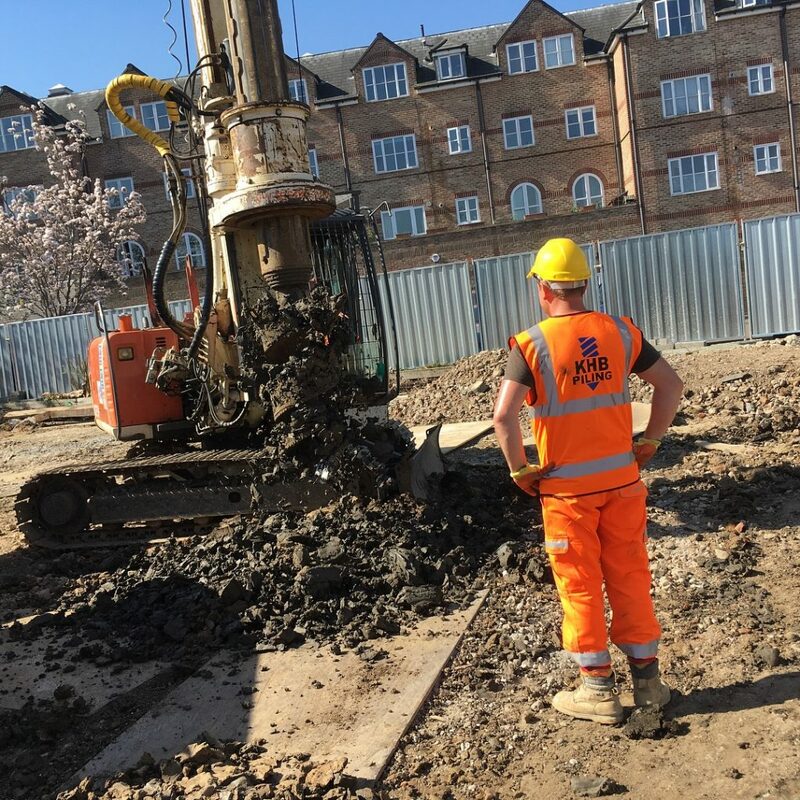 Temporary Casing Piling – VIBRATION FREE! In particular case of building site nature limitation where CFA or SFA solution with hollow stem concrete transfer is not recommended or not achievable, our offer comes with solution called Temporary Casing Piles. 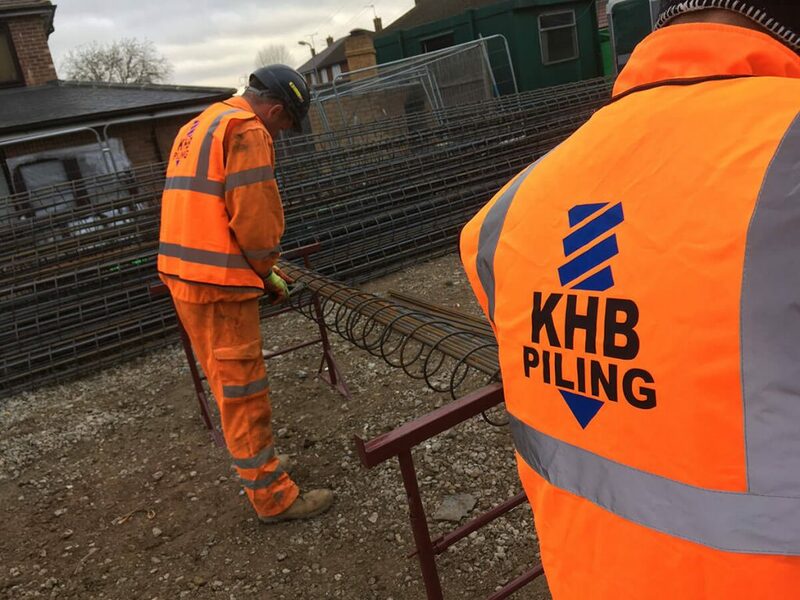 KHB piling LTD has a reliable experience in the use of temporary steel casings for bore hole support. 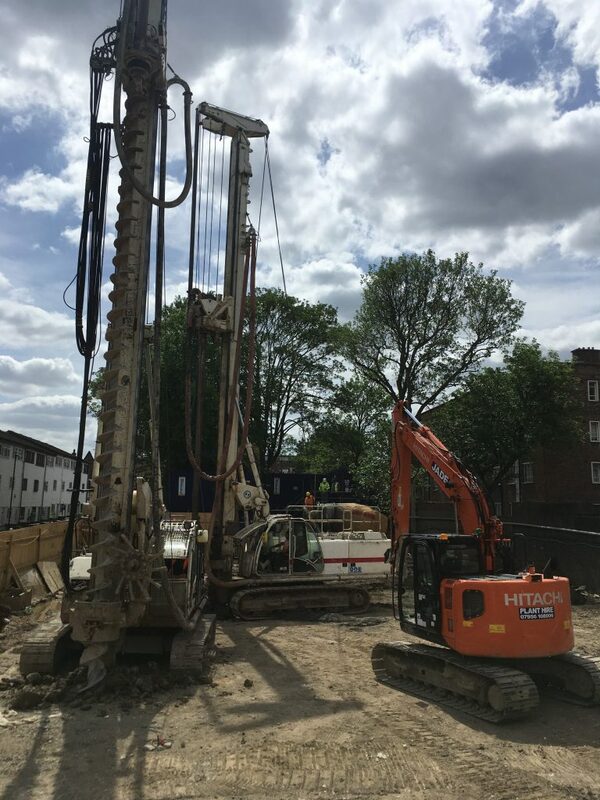 Introduced casings are installed the very same moment as the drilling piles are taken out while pile is concrete depth of casing are base and follow ground conditions on particular area. The particular solution for piles installation which is efficient and quick. Specific closed end tubes are being driven down by special piling rig where weight lies on front. In other words, drop hummer piling rig is putting weight into a tube and energy released from a hammer driven tube into ground, where bottom of tube is filled up with dry concrete plug. Tubes are usually installed at 2m sections and that are joined by the welds. Depth of the piles and capacity of loads that particular pile can carry on is designed using predetermined set. Once pile set/depth achieve, we concrete pile with C 35-C40 grade concrete.